Fish, fresh fruit and vegetables, everything prepared in a simple way and seasoned with a little garlic, parsley and a drop of olive oil. This kind of menu brings sunny Mediterranean landscape into mind where light food that is exceptionally healthy is eaten. And it's even pleasing for the taste buds. 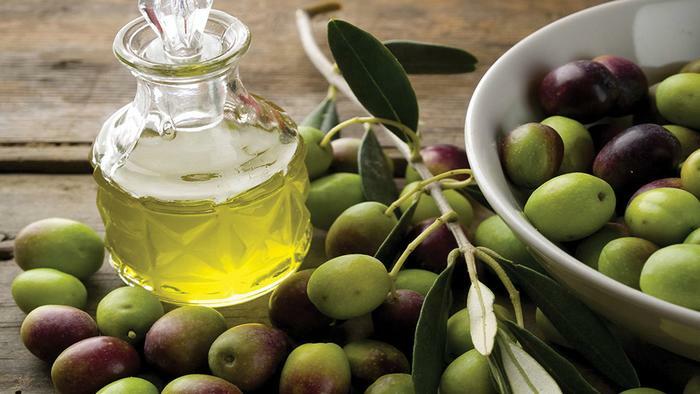 It's been known for years that the Mediterranean diet is a great remedy for many health problems, and olive oil has found its way to many households and top restaurants all around the world. Except with the health organisations and gourmets, the Mediterranean diet has become popular with UNESCO as well. Namely, this organisation put the Mediterranean diet on the Representative List of the Intangible Cultural Heritage of Humanity in December. Therefore, when you visit Croatian Adriatic you can be sure to find food that won this prestigious award with its quality and value on your table, and its taste won bellies all over the world.